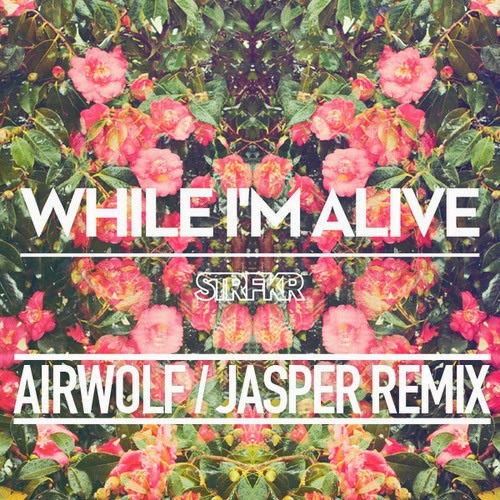 Wanted to share this great remix Airwolf & Jasper sent our way for Strfkr's "While I'm Alone", especially since it's being offered as a free download. Perfect summer time tune to play poolside as you catch some ray's. Don't forget that sunscreen.